I am an experienced Chinese therapist that provides therapeutic bodywork (TBW) services to MEN of all shape/size/ethnicity/sexual orientation. Session is conducted in a quiet/clean/calm/soothing environment. TBW's benefits: to improve circulation/sleep; relieve tension/anxiety/stress; promote relaxation. A&R use acupressure technique to known reflex points on the body/arms/legs/feet to stimulate "Qi" to flow in body. For TBW+A&R or A&R only session, please inquire. Gathered by Vic from admiring massage clients to share with you. I booked a 60 minute massage with Vic and it was the best I have ever had. His knowledge of pressure points, massage techniques and in depth strokes was the best I have ever had. He makes the other massages I have had with others appear lame by comparison. He also doesn't use the heavy oily lotions that make you feel all greasy. Book an appointment with Vic and you will not be sorry. 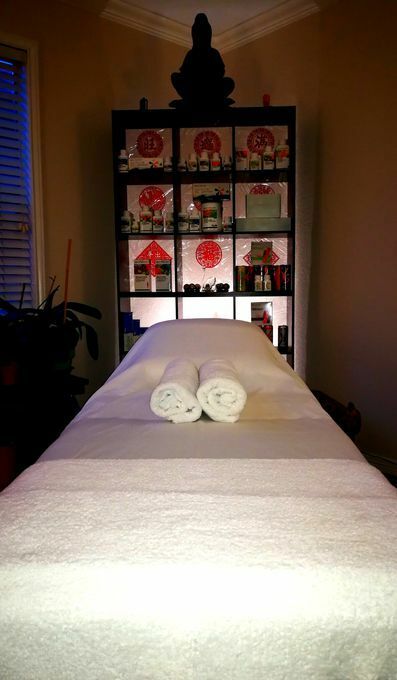 Vic is the best massage therapist in Houston He combines Eastern and Western massage techniques to give you relief from pain and stress. He is passionate about his work and caring for his clients. Since I suffer from diabetic foot pain and tendonitis, I tacked on a 30 min. foot reflexology to the 6o min. massage. This provided pain relief for several days. Best of all is that Vic offers his expertise at very affordable prices. You won't regret seeing Vic for a massage, foot reflexology, or better yet, both!